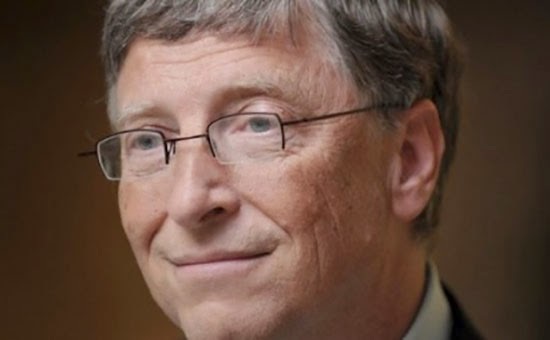 Bill Gates the co-founder and former CEO of one the biggest computer related company worldwide - tech giant Microsoft, has allegedly visited the Philippines, specifically in Los Baños, Laguna. However, this visit has not been confirmed by neither Microsoft Phillippines nor International Rice Research Institute (IRRI) untill this very moment. The billionaire philanthropist has already been investing an amount $20 million for the research of Golden Rice variety which is being developed in IRRI, according to sources in UP Los Baños. Comments or suggestions about "Microsoft former CEO was in Los Baños (IRRI)" is important to us, you may share it by using the comment box below.